Looking for great apps at a fraction of their regular price? 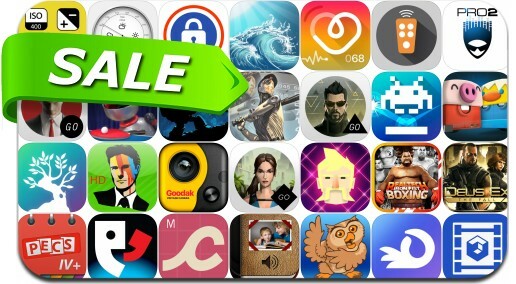 We’ve found 32 iPhone and iPad apps that are currently on sale. This app deal alert includes Lichtspeer, Baseball Highlights 2045, Table Tennis Touch, MIDI Designer Pro 2, Heart Rate Monitor: Instant Pulse Cardiogram Beat, Remote Control for Mac and many others.